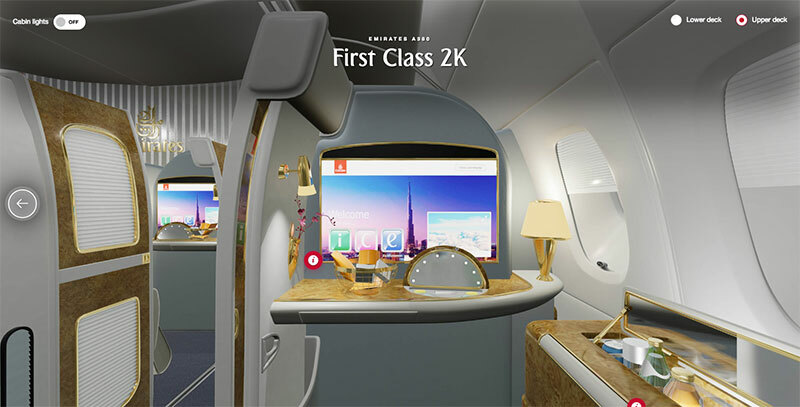 Want to know what the view is like from Seat 2K aboard the Emirates A380 before buying a ticket? 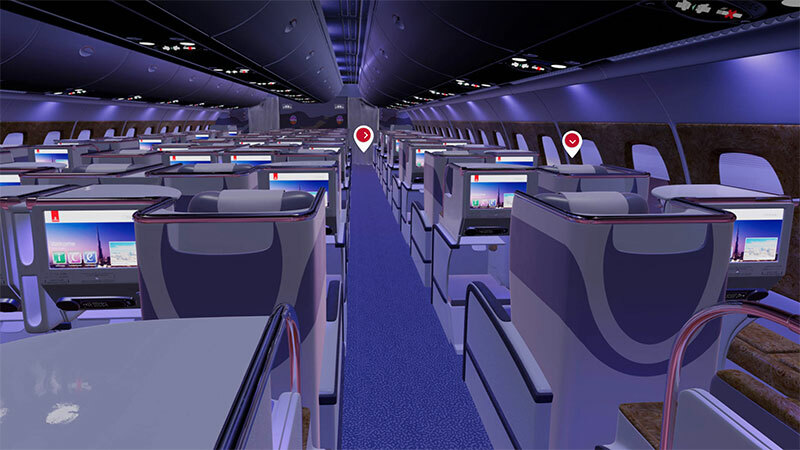 You can now find out thanks to Emirates’ newly released 360-degree cabin view. 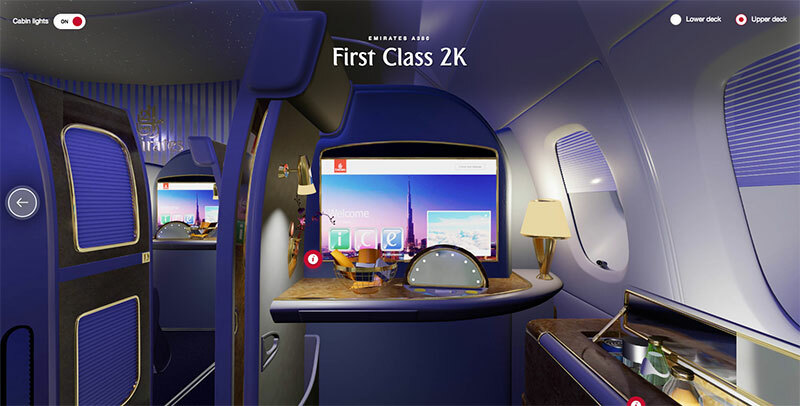 Dubai-based carrier Emirates has become the first airline to introduce an immersive 360-degree inside their aircraft, allowing guests to explore the seats and onboard product, and get a feel for the inflight offering without needing to step foot inside the aircraft. 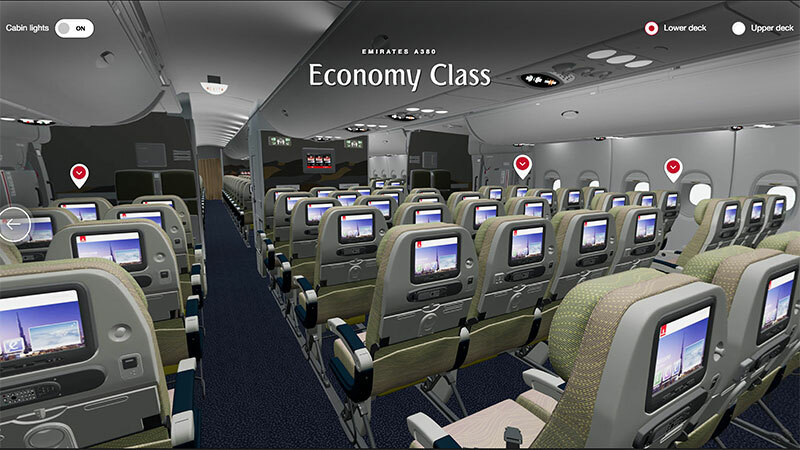 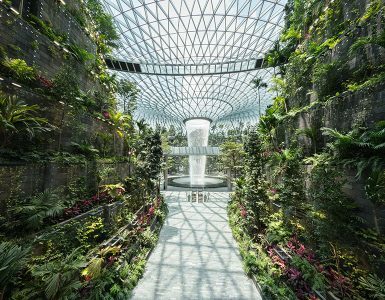 The new feature, now available on emirates.com, allows users to navigate through the Economy, Business and First Class cabins, as well as the iconic Onboard Lounge and Shower Spa on the Emirates A380 using navigational hotspots. 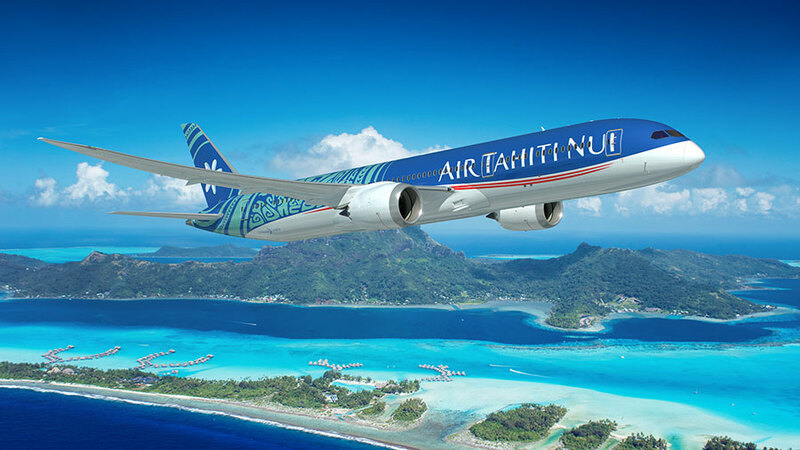 In addition to the 3D cabin models, new product videos across all cabin types have also been released.